A soft peach long wear nail polish inspired by this mystic ancient city. Your nails will look peachy in this soft neutral. Bring the sun with you everywhere with this shade. 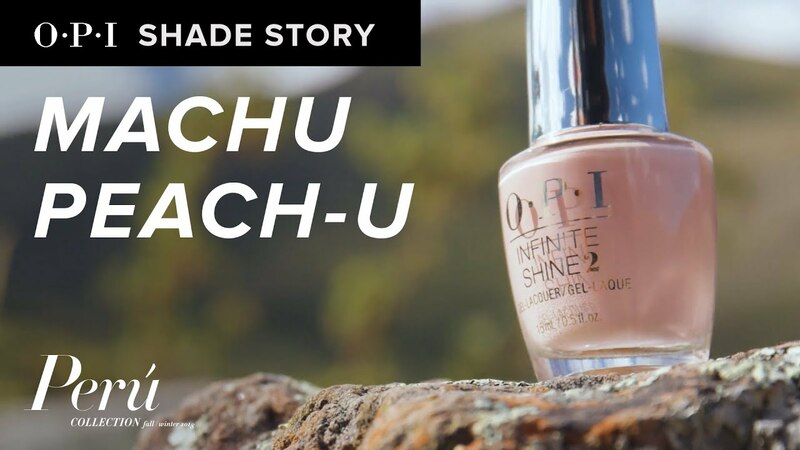 Peru is a place of endless inspiration, which led to our newest shade Machu Peach-u a celebration of all that the country of Peru has to offer.